Welcome back to World Castle Wednesday! 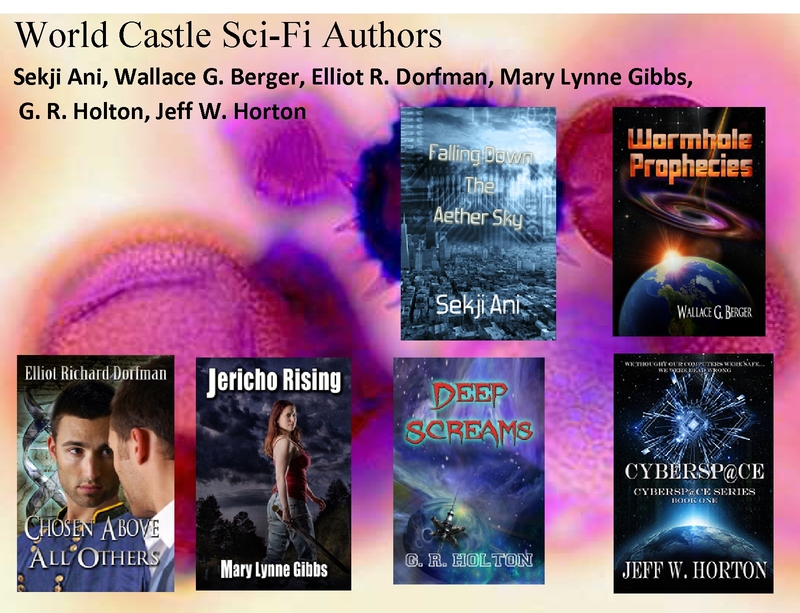 I’ve enjoyed hosting my fellow authors and introducing their writing to the world. 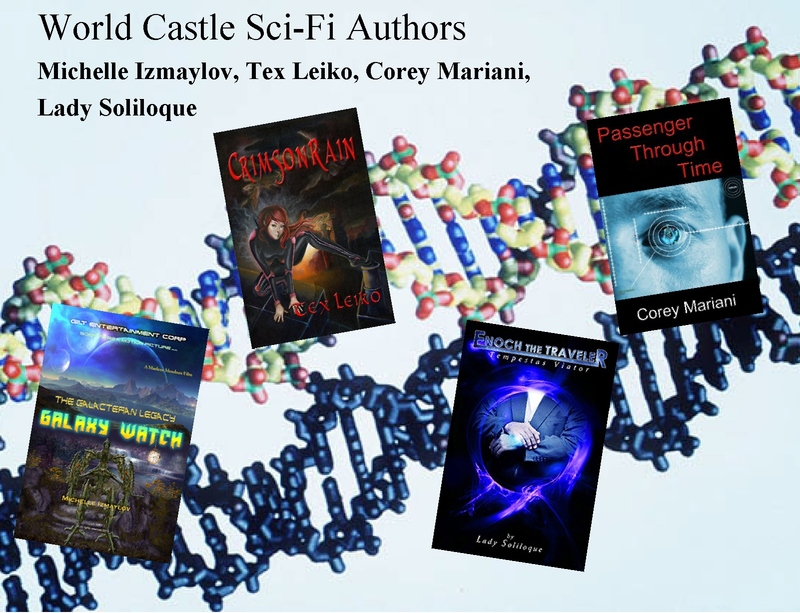 This week I’m featuring our fantastic Sci-fi authors from my World Castle family. I’m so proud to be a part of their team and support them all throughout their writing adventures. Take a look! You’ll thank me later!